Titled, “The Orthopedic Trauma Patient: Trauma Care Through Rehabilitation,” the conference will focus on interdisciplinary care in a variety of settings, ranging from acute care to rehabilitation to community reintegration. In addition to Eve and Jack, there will be presentations from surgeons and health care professionals from AtlantiCare, Rothman Institute and Stockton University. 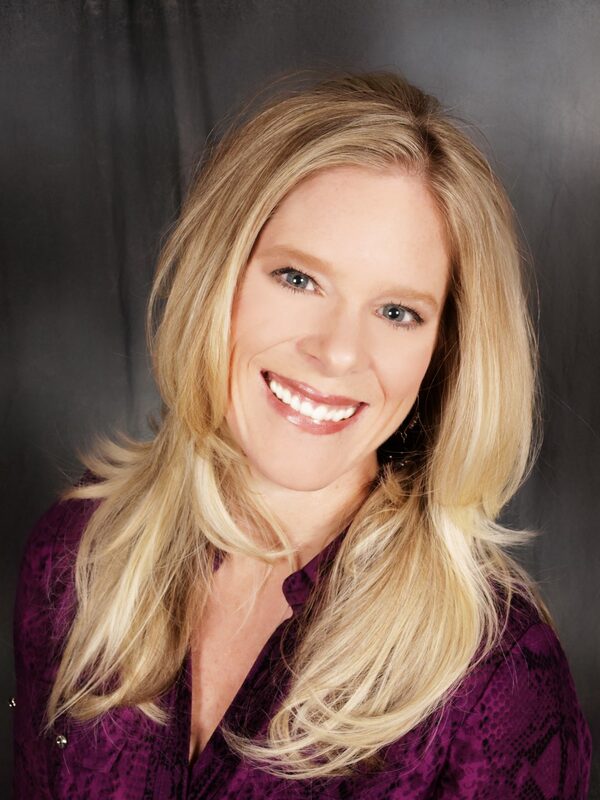 Eve’s presentation, “No One Likes a Cold Shoulder: an Integrated and Functional Manual Therapy Approach to the Treatment of Adhesive Capsulitis,” will explore successful physical therapy techniques for this difficult and painful condition also known as frozen shoulder. 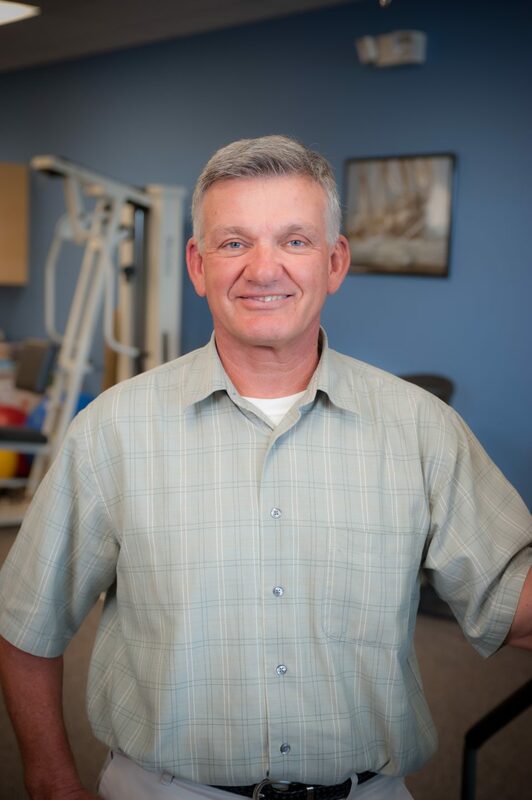 Jack will discuss patient management after foot and ankle trauma in his session, “Rehabilitation of Patients Following Ankle and Foot Trauma.” He will offer insights into using periods of immobilization and modified weight bearing to facilitate recovery and return to activity. The Orthopedic Trauma Patient Conference is open to physical therapists, occupational therapists, physician assistants and nurses for continuing education credits. Participants will receive an overview of traumatic orthopedic injuries, including management and treatment of these injuries and the roles of the medical professionals involved in their care. Registration is $185. For more information, visit http://www.stockton.edu/orthoconference.